If you are looking for a special on cruises from Cape Town you've come to the right place - as a Cape Town based company which sells the most South African cruises out of any SA-owned company, this is our forte. To get started fill out the cruise quotation form, this contains all the information we require to find you the best cruise fare (or email cruises@southafrica.to). 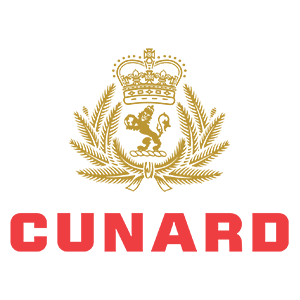 We have access to all the best cruise specials, which from time to time includes early bird, seniors, groups, free onboard credit, buy 2 get 2 free, honeymooners, kids cruise free & cruise vouchers. *Prices may have changed. The longer it is since the date of the special, the greater the chance of fares having changed. 2014-09-17 MSC Opera cruise from Cape Town to Port Elizabeth, Durbanon the 3rd of November 2014. Cabins from ZAR 2715* per person. 2013-11-15 MSC Sinfonia cruise from Cape Town to Port Elizabeth, Durban on the 30th of November 2013. Cabins from R3521* per person. 2013-10-14 Free soda package on the 7th March 2014 Cape Town to Mossel Bay cruise. Offer ends on the 19th October 2013. 2013-10-10 There are now Costa Cruises to Cape Town from Mauritius, and from Cape Town to Savona. 2013-10-07 Name 6 Ships cruising from Cape Town this summer and you may win a R500 cruise voucher for use on a new cruise bookings. 2013-09-12 MSC Opera Cruises & Prices - here's a full list of all the prices on all the MSC Opera cruises from or to Durban and Cape Town. 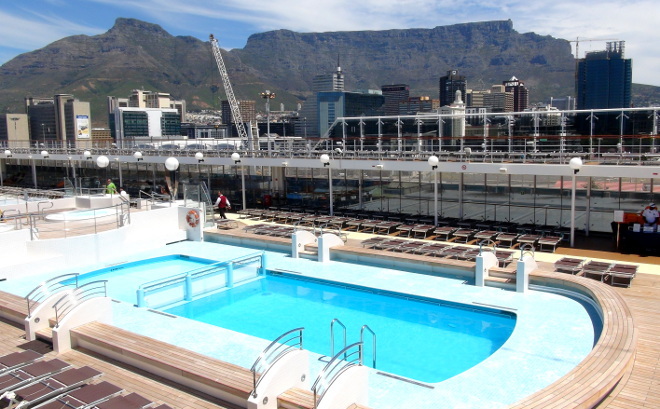 2013-07-29 Cheapest Cruise from Cape Town is the 5 March 2014 MSC Sinfonia cruise from Cape Town to nowhere, going for R3458* for 2 adults sharing an inside cabin. 2013-07-16 Combo cruise from Cape Town, taking in Mossel Bay & Namibia (Walvis Bay & Luderitz). Back to back cruises from R16976* for 2 adults sharing an inside cabin. 2013-06-05 : Kids cruise and stay for free - from R12238* for a cruise from Durban to Cape town, including 2 nights stay at the Southern Sun in the Waterfront. *The longer it's been since the date the special was publicised, the greater the chance that prices have changed. Cruise ships which regularly visit Cape Town are the MSC Opera, MSC Sinfonia and the RMS St Helena.